Is this a preview of how bruising the 2016 campaign will be? 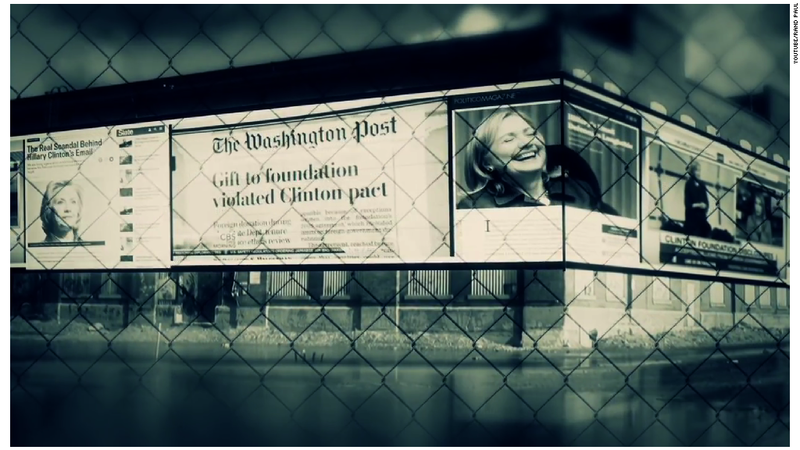 Of all the campaign ads on television so far, 96% have been negative. This finding, from Kantar Media CMAG, comes with an asterisk -- the research firm has only counted 321 presidential election-related ads on TV to date. There's going to be well over 1 million by the time election day arrives. But Kantar senior vice president Elizabeth Wilner says the finding is significant for the following reason: "By this point in the 2008 and 2012 cycles, all the way-too-early ads that had aired (except for a few retreads from previous cycles that wound up on the air either by mistake or in haste) sought to build candidates up, not tear them down." The deluge of negative ads came later. In fact, an analysis by the Wesleyan Media Project found that campaign ads in 2012 were much more negative than they were during the 2008 campaign. The project partly attributed this to "the skyrocketing involvement of interest groups." That's one of the factors this time around, as well. Four of the five campaign advertisers this year to date were independent groups, not officially aligned with any particular candidate. "A very early Republican National Committee attack spot tried to capitalize on the spotlight on [Hillary] Clinton around her summer 2014 book tour," according to Wilner. 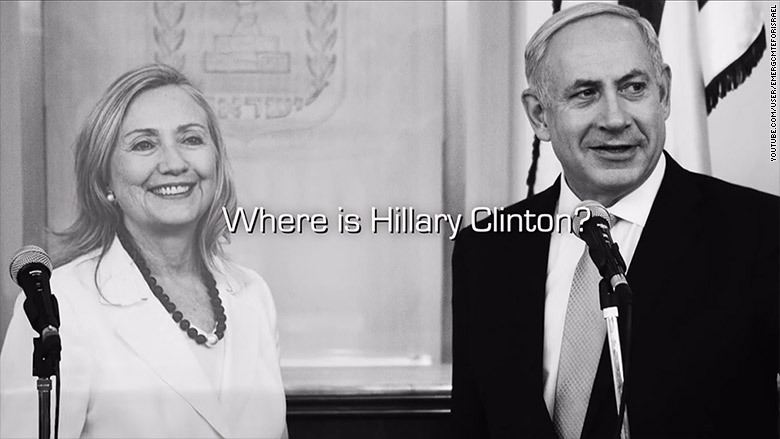 "The Emergency Committee for Israel took after her on Iran. An anti-amnesty group recently criticized a bipartisan list of seven candidates and potential candidates. Now another group is going after Rand Paul on Iran." The stations and channels are anticipating hundreds of millions of dollars in political money in the next 20 months. Viewers may hate the ads, but the broadcasters sure don't. CBS Corporation CEO Les Moonves once quipped that "Super PACs may be bad for America, but they're very good for CBS."